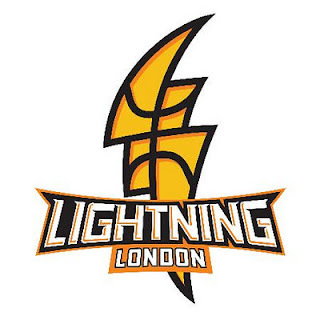 After putting up just 34 points in the first half, the London Lightning came out in the second half swinging. The Lightning put up 53 points in the third and fouth quarters to take the third game of this week's 'Battle of the 401'. Gabe Freeman is doing his best Kevin Love impression with another double double. Freeman leads the league in rebounding at almost 12 boards/game. 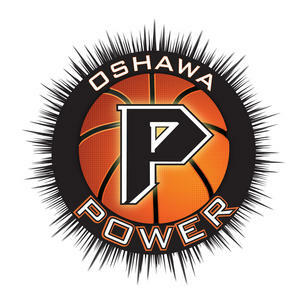 Oshawa's Paul Campbell (Toronto) scored 8 pts and grabbed a team-high 11 rebounds in his third game with the Oshawa Power. 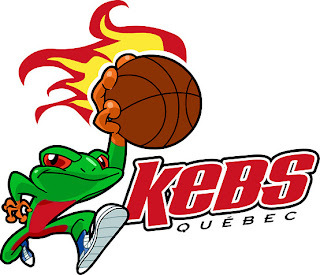 The Mill Rats' late run in the final quarter (after trailing by 11 to the Kebs after the third quarter) wasn't enough to knock off the road-weary Quebec team who played in Halifax the night before. Saint John erased Quebec's lead midway through the fourth but came up short in the final seconds. 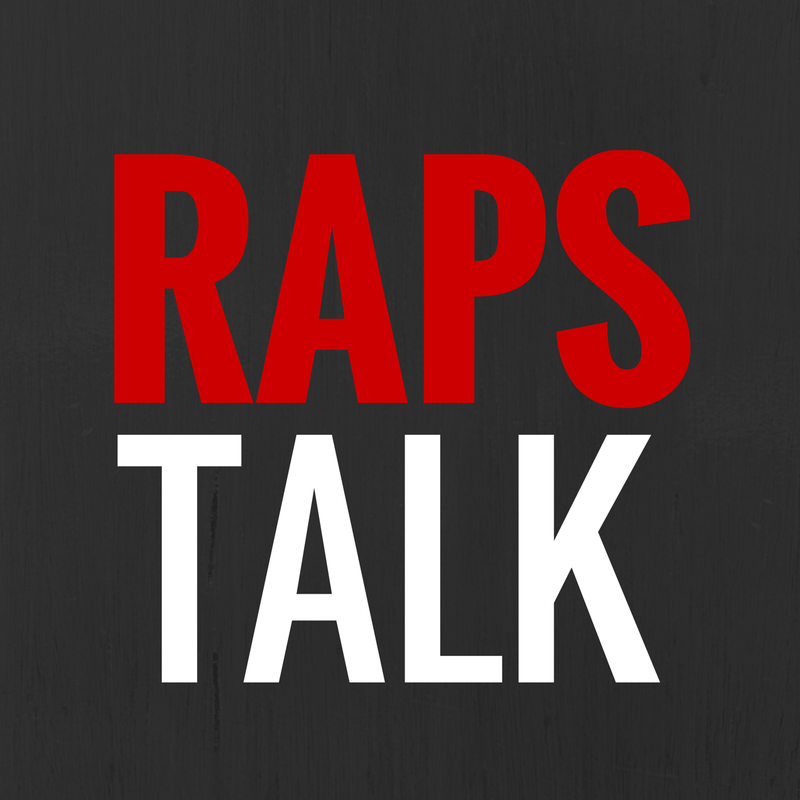 The Mill Rats' newest addition, Kevin Francis (Toronto), scored 19 pts in his Mill Rats debut. The three-headed offensive monster of Francis, Anthony Anderson and Greg Plummer will pose problems for Saint John's future opponents. Quebec is 9-5 on the season and hold down the second spot in the NBL. "It was a great team effort and, defensively, we had a superb game. The guys were in front of their opponents all day, "said Spon.Again, several players contributed. Ralphy Holmes has again had a strong game with 19 points, 10 rebounds and 5 assists. Boo Jackson and Shaun Fountain have both scored 18 points. Labels: Gabe Freeman, Kevin Francis, London Lightning, National Basketball League of Canada, Oshawa Power, Paul Campbell, Quebec Kebs, Saint John Mill Rats, What happened in the NBL Canada last night?